Shutterfly books enclosed, along with some very attractive package inserts. Totally hooked on direct mail through the USPS, I had no idea what he was referring to. He placed a finished lamb lollipop on his plate, wiped his hands, and drew on a full-bodied cabernet that we had supplied for his enjoyment. The “PI Guy” went on to describe how he identified ripe consumer markets by the goods they received in their mail boxes and doorsteps. “You have a qualified, high spending prospect?” I suggested. “Bing! So I include a sales offer in those delivery packages from another marketer. These are called package inserts. And the buyers are highly responsive.” The olives were popped into his mouth like Cheerios lining up for the bowl. My Mom’s book, a prized collection bound into print. Fast forward to March 2015. I had just finished designing a book displaying 100 images of my mother’s water colors. 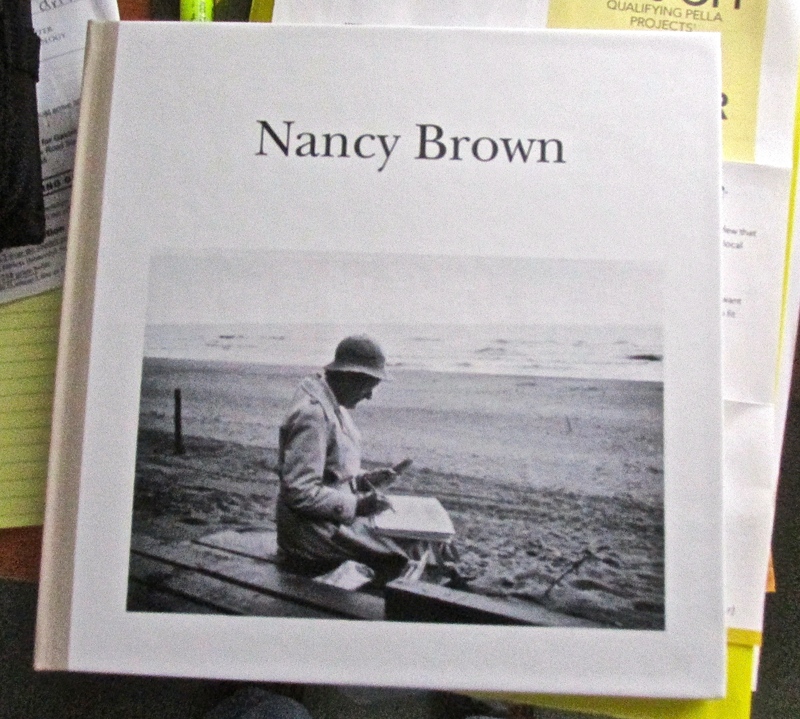 I had sent the files to Shutterfly, and after some edits and second runs, had spent $500 on a number of beautiful editions of “Nancy Brown”. When the books arrived on our doorstep, I was excited. Opening the box, I set aside a handful of coupons to get at the books. Later, as I was collecting all the packaging, I looked at the coupons– package inserts– to see an incredible bargain from a company called Naked Wines. A ridiculously attractive offer from Naked Wines, by way of Shutterfly. 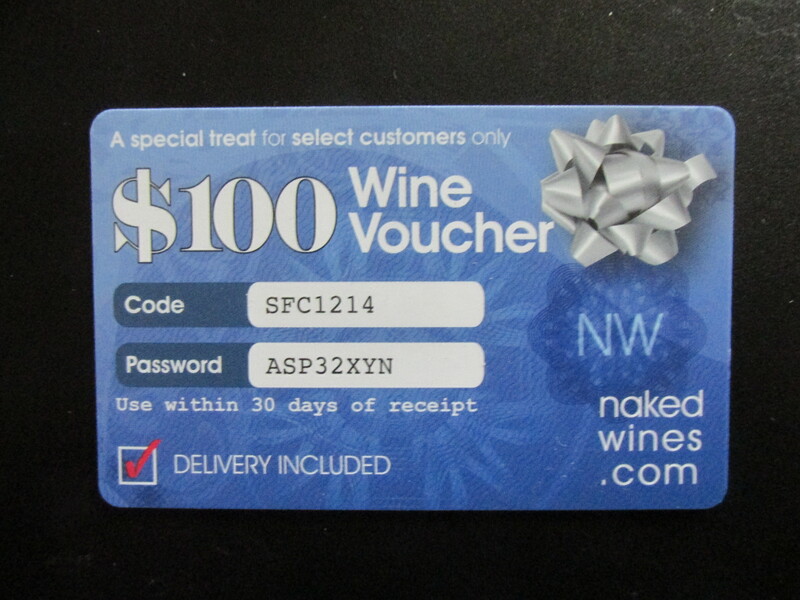 Naked Wines included a $100 discount off a case of wine. 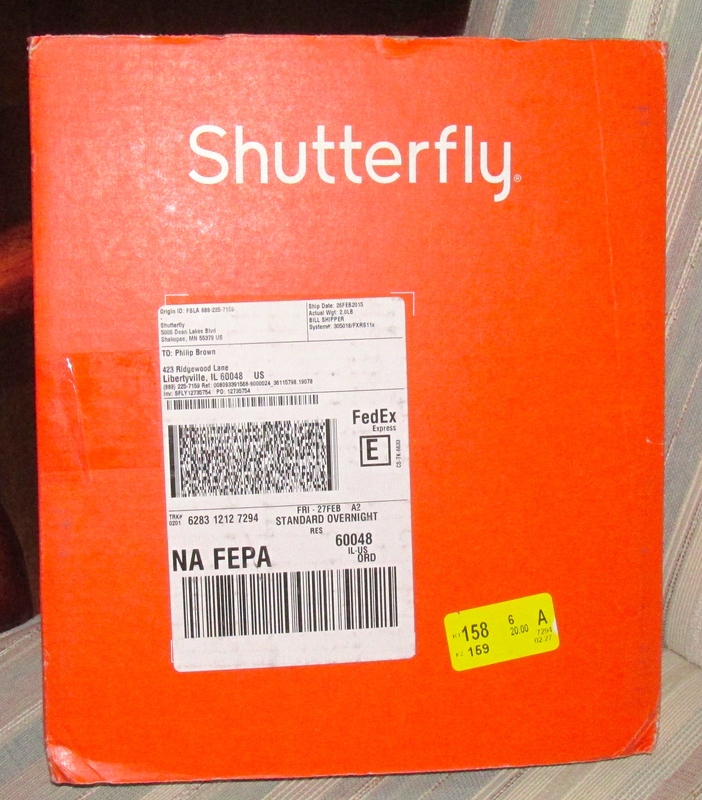 Shutterfly threw in another 25% if I acted fast on the offer. Before I knew it, I had registered with Naked Wines, and ordered their starter case. 12 bottles, $75. Naked Wines immediately sent me an email saying I had joined a select group of “Angels”. More on that later. The wine was promised to arrive soon. 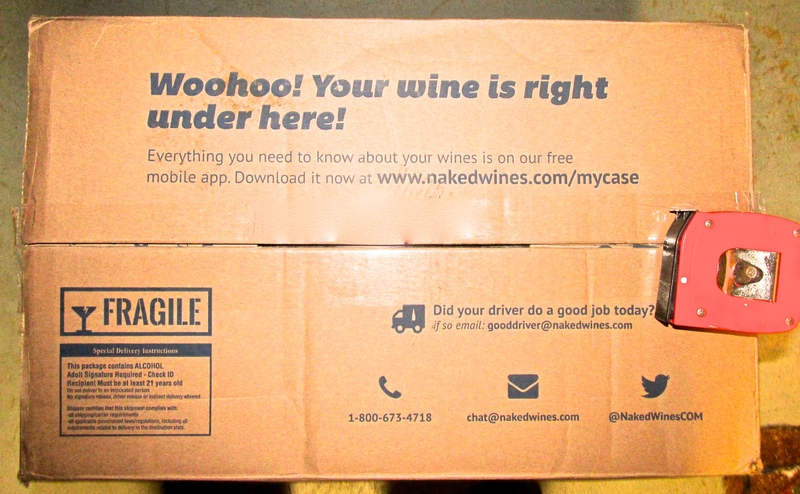 Yesterday I found a giant box from Naked Wines on our doorstep. As promised, 12 bottles were inside. The power of package inserts can’t be denied. They are meeting the buyer at the point of actual delivery, who is flushed with the excitement of their purchase. Visualize the moment: your shopper, opening a heavily branded container, sees the object of their desires and congratulates themselves for being an independent-thinking, smart spending, shop-at-home consumer. Simultaneously, they flip through a set of offers targeted at their jugular: quality, self-indulging items that belong beside the initial purchase. Naked Wines delivers! 12 bottles, $75 bucks. The Naked Wines delivery did not disappoint when it arrived. 12 bottles for $75 bucks…how could it? But more about their deal another day. The big winner was the package insert guy who tied Shutterfly and Naked Wines together to find me in a moment of oenological weakness. This is a huge business opportunity. And here’s why: between USPS, Fedex and UPS, Americans received over 7.3 billion packages last year. That’s about 23 million flushed and excited customers opening their front doors every day to grasp their prize. The enterprising marketer only needs to find those direct marketing companies who have some cross affinity, and make a deal to provide an inventory of package inserts for every carton that goes out the door. From there, they wait for the orders to come in. Thanks for reading! I have to tell you about the Naked Wines deal. A marketing achievement, and well packaged too. But that will wait until next time. First, I need to examine my purchase.